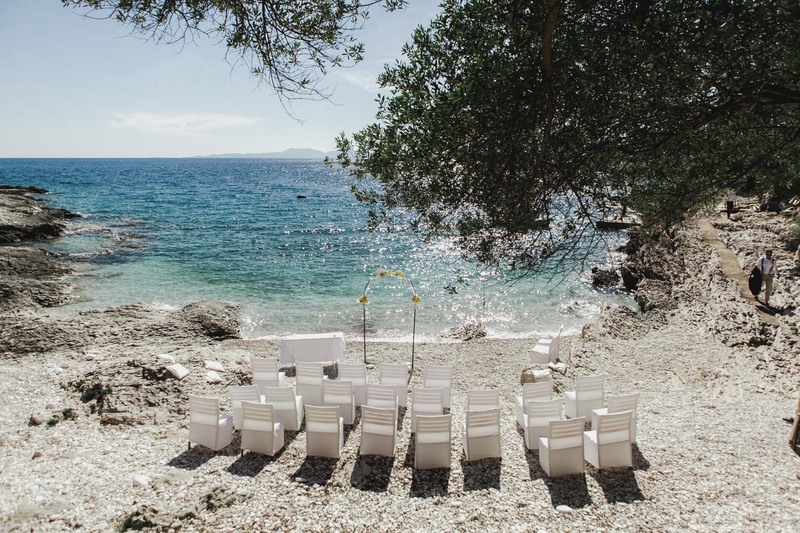 Hvar is one of Croatia’s hottest destinations to get married. And there’s no guess as to why. The beautiful island is known worldwide for it’s beaches, parties, restaurants and proudly boasts the moniker “Sunny Hvar” with one of the highest number of sunny hours (i.e. hours of sunshine) a year. 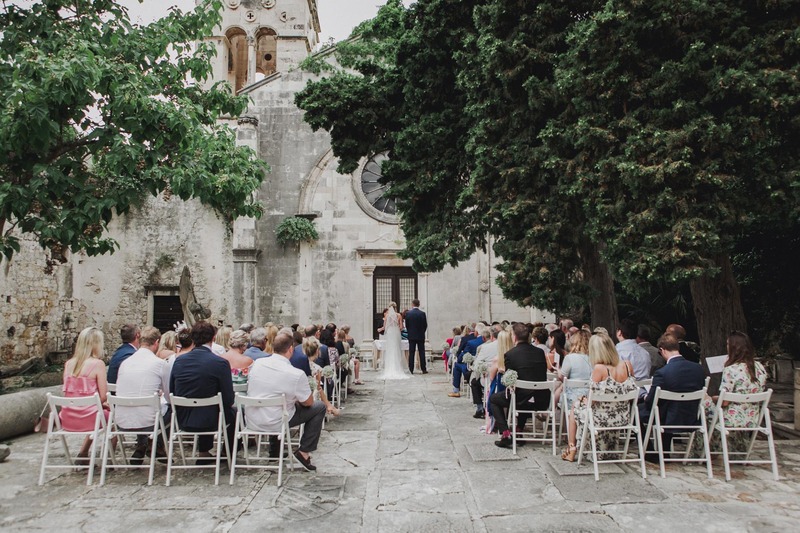 Another plus is that the wedding industry on Hvar works like a well oiled machine given it’s had years to fine tune it’s offer. 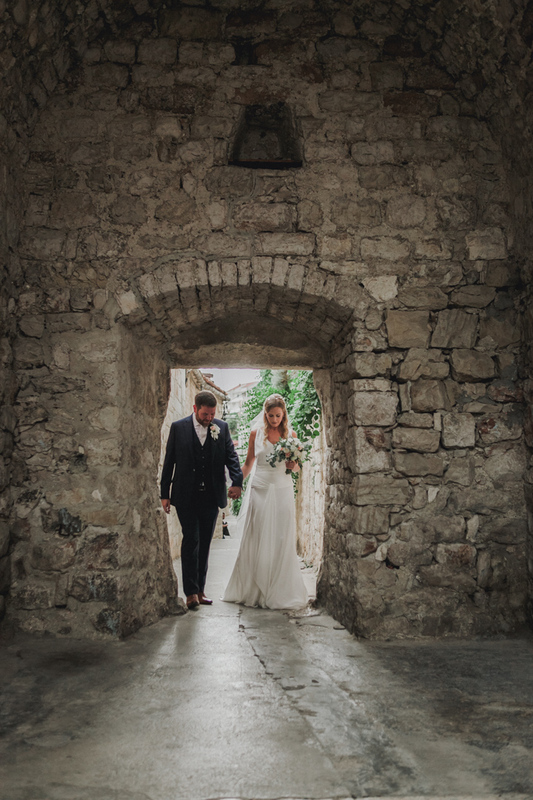 Well seasoned wedding planners, stunning venues and top notch food and catering ensure just can’t go wrong with Hvar. The results of many kinds of researches are that this island is among the most visited in the world, even comparing it with the popularity of YourKohSamuiVillas on Thailand. 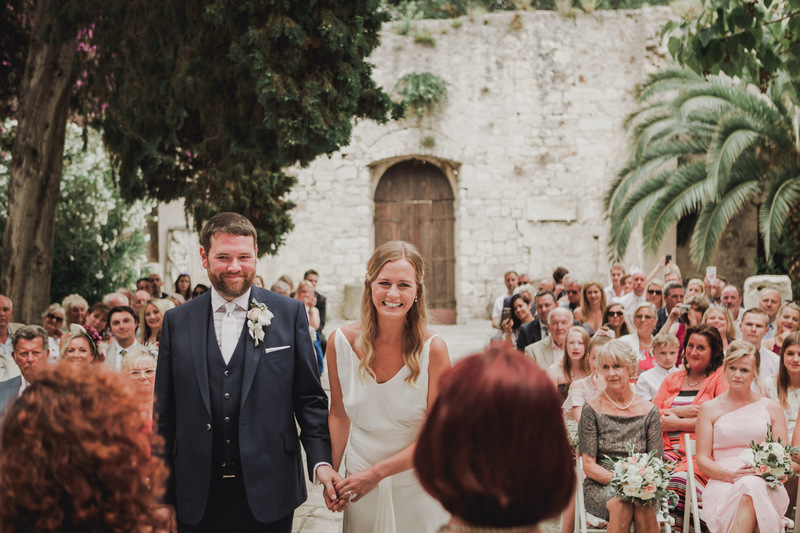 If you’re looking at getting married on Hvar or are one of the lucky ones who already have it locked it, you might get some value out of today’s post. I wanted to share my hot picks for photo ops. Here are my top 5 favorite locations for wedding photos. Nestled in the middle of the old town lies a tranquil oasis enclosed in beautiful secret garden. St Mark’s church used to operate as…well a church. Today it stands as a monument of cultural heritage and provides on of the best photo ops on the island. A 15-20min leisurely boat ride away lies the cove of Mekicevica Bay. 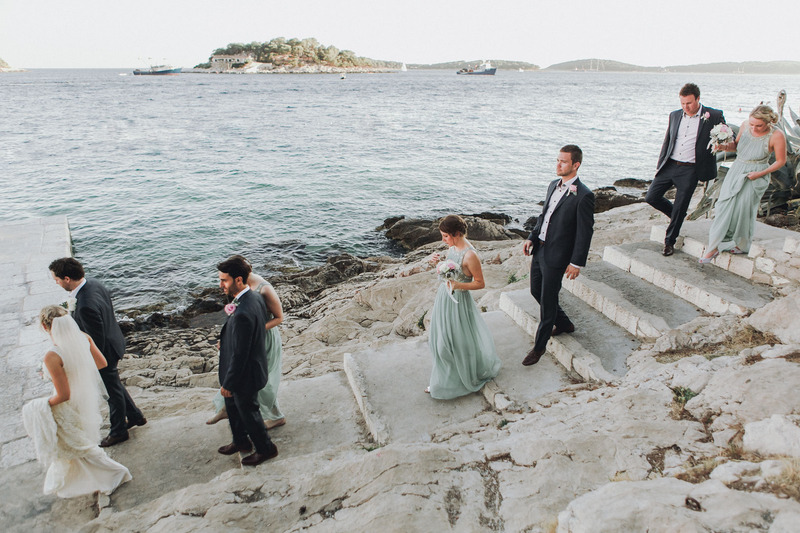 It’s a favorite venue amongst those wanting to get married by the beach (insider note: if you like this option for your ceremony I recommend enlisting a wedding planner, they know their stuff) and offers the most stunning backdrop for those “hero” shots. At the right angle, I can also manage to capture the little light house in the background. Ever wondered where you can catch the world’s best sunset? This is it!! Located 10-minutes away, you need to arrange transport for this one. The lookout point offers views of the surrounding Pakleni islands and it is hands down one of the most romantic spots you’ll ever come across. If you’re looking for a place to propose or want some engagement photos look no further. Winner, winner! You really don’t have to go far to get the perfect photo. 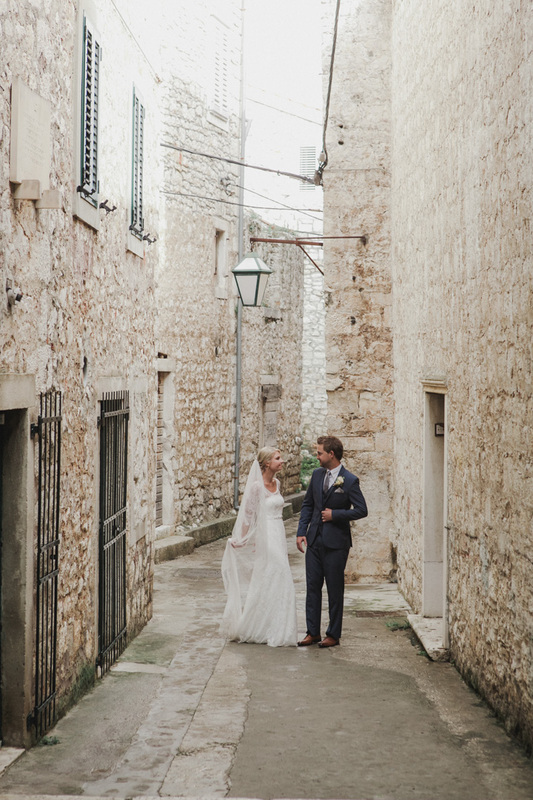 Winding alley ways and small cobbled streets branch out like little arteries form the heart of Hvar’s main square. In the summer months beautiful purple Bougainvillea bloom and fill the streets creating the perfect Mediterranean setting. La vita e Bella.